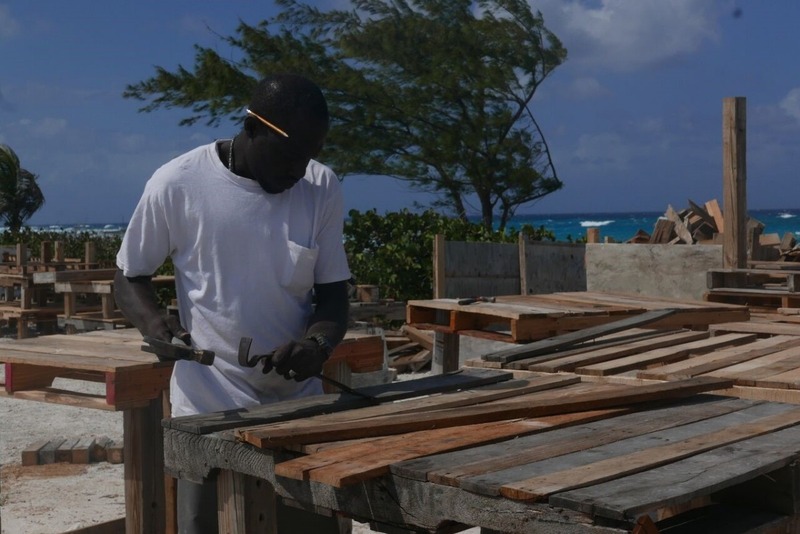 There has been an overwhelming outpouring of support for Maryann Rolle and the other local Bahamians who shared their stories on the Netflix Fyre documentary. We at the Exuma Foundation were saddened by the unfortunate impacts the Fyre Festival had on the people of Exuma. 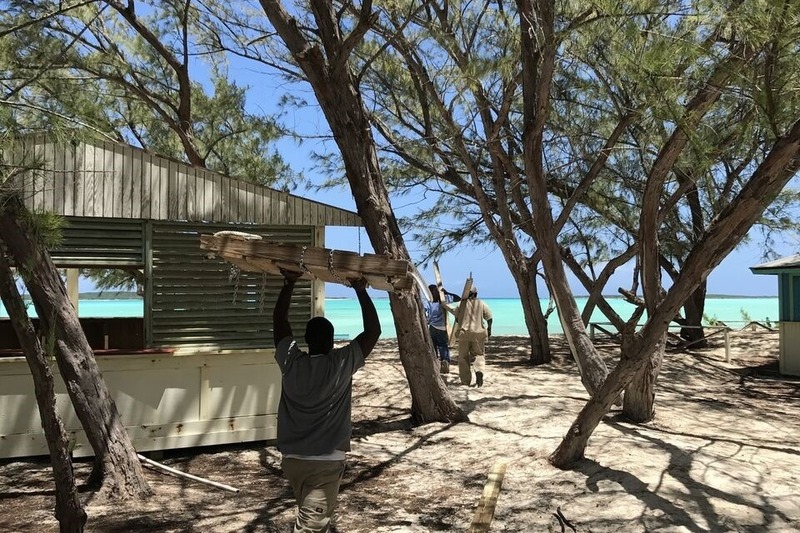 The Netflix Fyre documentary gave a compelling insight into the story of how a community suffered devastating losses in the aftermath of the festival. To help our community and fill the need to get funds directly to Exuma, we have set up this account to benefit the victims of the Fyre Festival. We will establish a strict and fair process for distribution of funds to the local people who were financially affected. 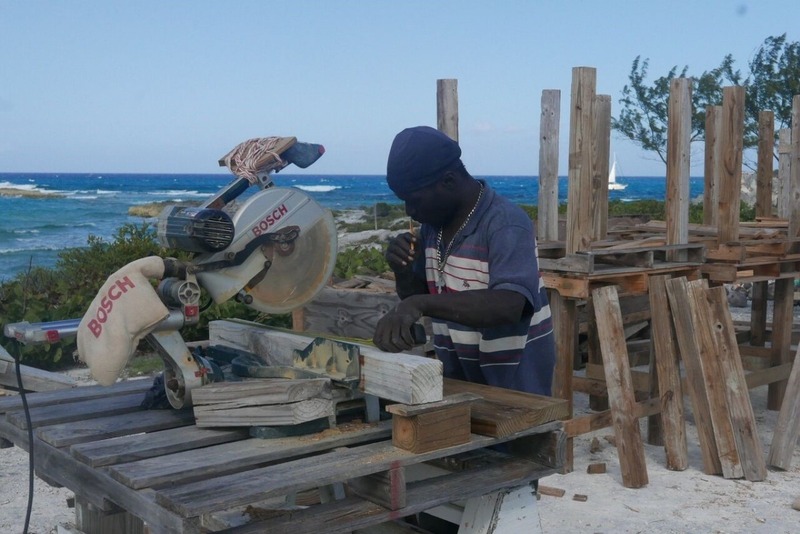 The Exuma Foundation is a U.S. public 501(c)(3) charity seeking to help the people in Exuma. Thanks in advance for your contribution to this cause that means so much. 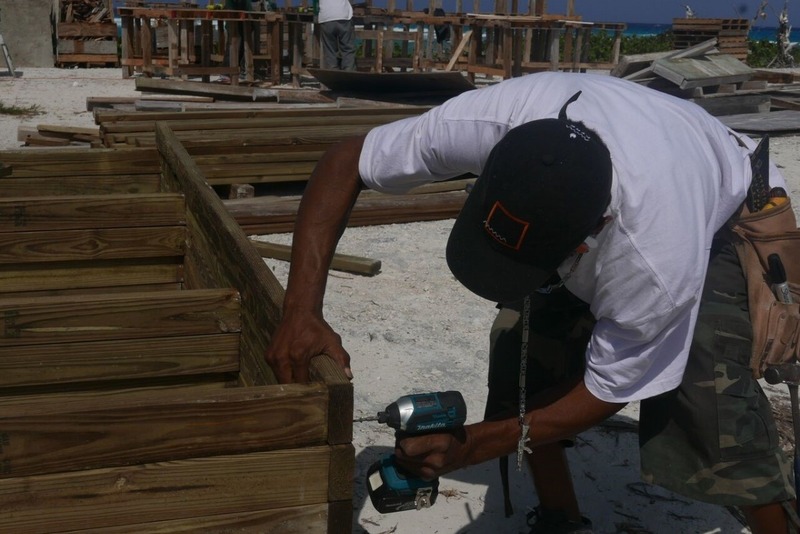 More information about The Exuma Foundation: The Exuma Foundation Seeks To Enhance The Quality Of Life For The People Of The Island Of Exuma In The Bahamas, Both Now And For Generations To Come, By Encouraging And Managing Gifts For Operating Capital And Endowment, By Addressing Community Needs Through Grantmaking, And By Providing Philanthropic Leadership.